Posted in: Blog. Tagged: Twitter android mobile media games.  We have landed on twitter also let the birds sing. You can follow us for new updates, news, android reviews, new games and apps. So if you like us follow us on twitter .